Kristen Elise brought a number of us together to join her in presenting excerpts from our books set in different areas all over the United States. 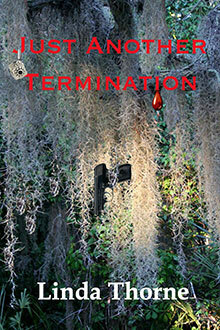 Mine is from Just Another Termination, a mystery set on the Mississippi Gulf Coast. 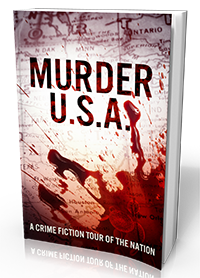 Murder USA offers an easy resource to readers to choose which book(s), in which setting(s) interest them. The price ranges from free to $0.99. The authors here are: Patrick Balester, Stephen Brayton, Joyce Ann Brown, Craig Faustus Buck, James R. Callan, Lance Charnes, Sue Coletta, G.G. 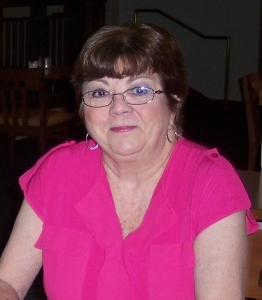 Collins, Diana Deverell, Lesley A. Diehl, Pam Eglinski, Kristen Elise, Ph.D., Elaine Faber, Sunny Frazier, M.M. Gornell, Michael Hebler, Dorothy Howell, Gay Kinman, Tracy Lawson, Sheila Lowe, Janet Elizabeth Lynn, Kathy McIntosh, Kelly Miller, Cathy Perkins, Sara Rickover, Carole Sojka, Linda Thorne, and Will Zeilinger. Downloads are available at a number of the links below. My debut novel, the first in a series of Judy Kenagy mysteries, is finally being released. Just Another Termination took a very long time to finish because I learned to write while writing it. Learning to write is still a work in progress, but I’m no longer the rookie I started out as. 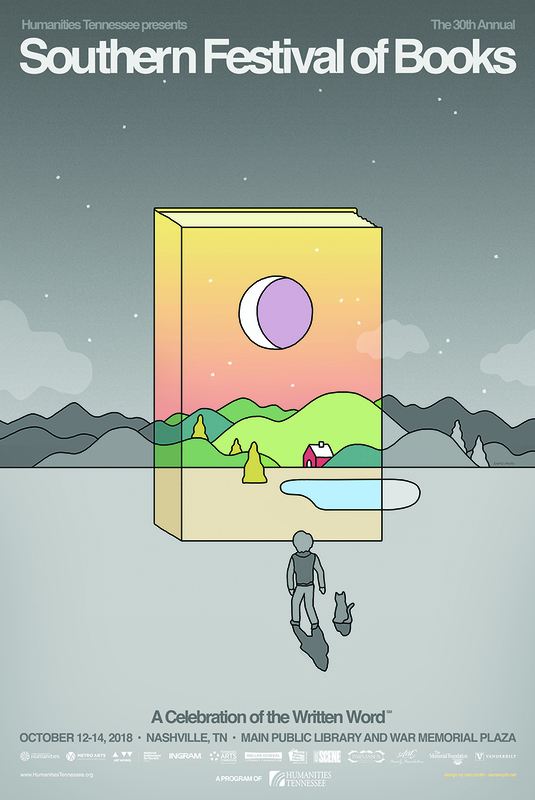 The other books will follow close behind. 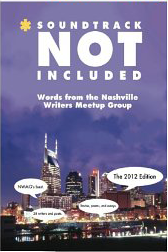 I submitted six short stories to this anthology. Four were selected: Shots in the Dark, Rebounded, Bridesmaid Blues, Purr . . . fect Encounter, which you’ll read more about on the Stories page.